We envision the trade meccas of the past being fostered first in public marketplaces, then in commercial centers, then even in our modern-day malls. But a number of the trade hubs that do excellently today flourish online. 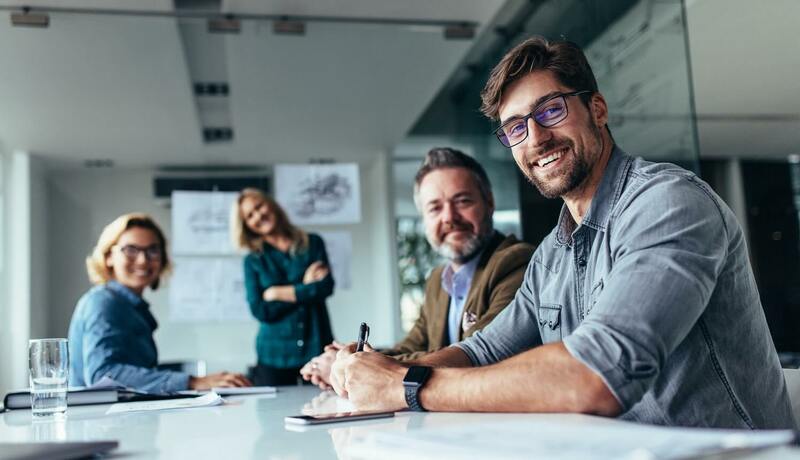 The types of businesses that are being engaged as of now range from the local to the international, and many operate at peak speed, efficiency, and rate of exchange. The information technology-business processing management (IT-BPM) industry was one of the first to thrive with online business models, and over the decades, Filipino workers established a whole brand unto themselves for being skilled, warm and accessible, and easily adaptable to the commercial needs of other cultures. Building some of the most important bridges between IT-BPM companies—both the mainstays and the up-and-coming players—and their Filipino employees, is the Department of Trade and Industry (DTI). Get to know the government’s forerunner in spearheading the Philippines’ commercial activities, as well as that of its foreign partners. 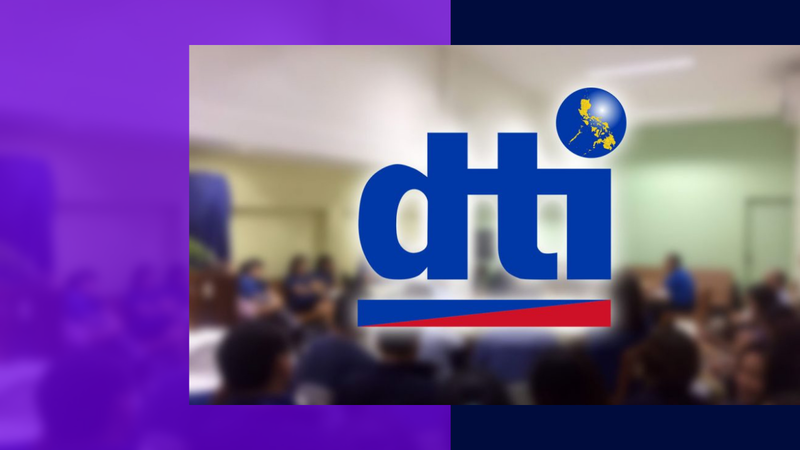 The DTI is the Philippine government’s primary coordinative, promotional, facilitative, and regulatory arm with regard to its trade, industry, and investment activities. It is also the parent agency of offices such as the Intellectual Property Office of the Philippines (IPOPHL), National Development Company (NDC), Philippine Economic Zone Authority (PEZA), the Philippine International Trading Corporation (PITC), Philippine Pharma Procurement Incorporated (PPPI), Construction Industry Authority of the Philippines (CIAP), Board of Investments (BOI), Regional Operations Group (ROG), Small Business Corporation (SBC Corp.), Center for International Trade Expositions and Missions (CITEM), Design Center of the Philippines (DCP), and the Philippine Trade Training Center (PTTC). DTI’s pledge to the nation, and to the partners of Filipino businessmen and workers worldwide, is “enabling business, empowering consumers.” A new spirit to this pledge came at the turn of the millennium and at the beginning of the digital revolution, with the signing of the Electronic Commerce Act (ECA), or Republic Act No. 8792, into law on June 14, 2000. R.A. 8792 granted legal recognition to electronic forms of data messages, documents, signatures, transactions, storage of information, and stipulated penalties for piracy, hacking, access of data without consent, and other violations. The sections under Section 29 of the said law also detailed DTI’s authority to direct and supervise the promotion and development of e-commerce in the Philippines, in coordination with government agencies of related mandates. This law was one of the most important measures in the rise of investments in the business process outsourcing (BPO) sector, or what we widely know now as the IT-BPM sector. By the 2010s, the IT-BPM industry had notched more than USD 18.1 billion in revenues. Citing that the IT-BPM is truly one of the drivers in the Philippines’ competitive advantage for both voice and non-voice services, DTI Secretary Ramon Lopez has pledged the government’s full support in the industry. “The Philippines has been growing at more than twice the global market growth rate over the past 5 years,” the Secretary said in a keynote at the Information Technology and Business Process Association of the Philippines (IBPAP) membership assembly last September 2017. He added that the total global opportunity for outsourced IT-BPM was expected to grow from USD 166 billion to USD 250 billion by 2022, which is in the near future. With a 100-billion dollar upward trajectory predicted to come, DTI has enjoined for the government, the Philippine private sector, and all foreign partners to adapt a new roadmap to sustain this development, create more jobs, and contribute to the inclusive growth of the economy. The previous IT-BPM Industry Roadmap 2011-2016 oversaw target revenues of up to USD 25 billion and an employee base of more than 1.3 million. Roadmap 2022, or Accelerate PH, seeks to heighten this value, as DTI welcomes the sector’s acquisition of more projects for software development, healthcare information management, creative services, and product and engineering services. 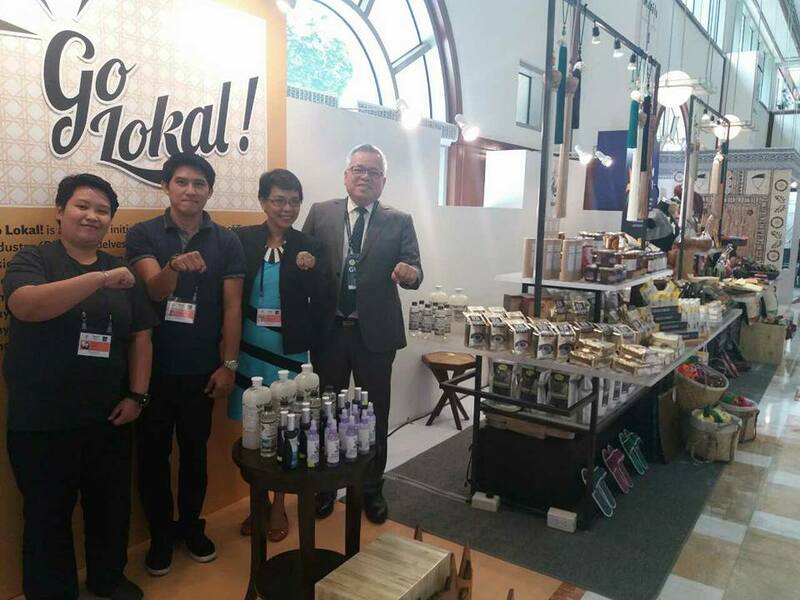 GO LOKAL GOES TO ADB (Mandaluyong) Secretary Ramon Lopez visited today the Go Lokal booth at the Asian Development Bank – ADB. The pop-up store at the ADB headquarters is a joint collaboration between the DTI and Department of Finance to showcase proudly Philippine-made products for the delegates of the 51st ADB Annual Meeting. That said, the DTI has always worked closely with the IBPAP in following the IT-BPM’s industry initiatives within the four action areas: (1) widening and deepening human capital by scaling up industry public-private partnerships; (2) strengthening Philippine attractiveness as an investment destination through advocacy activities; (3) achieving Roadmap 2016 goals by leading cross-sectoral efforts; and (4) building Philippine IT-BPM brand globally through marketing programs. In addition, IT-BPM was brought up as a priority in future regional business plans that DTI, the current chairman agency of the ASEAN Economic Ministers (AEM) and the Committee on Business and Investment Promotion (CBIP), unveiled to ASEAN. DTI also spearheaded a second ASEAN Young Entrepreneurs Carnival to tighten a network of new regional trailblazers for the areas of information technology, business process outsourcing, and financial technology, and other sectors such as food, agriculture, logistics, and startups. Young ASEAN entrepreneurs for these sectors will also be empowered through the recently launched ASEAN Young Entrepreneurs Association Charter. Thus, the DTI is well on track in doing its part for Roadmap 2022 and the stakeholders of the IT-BPM industry. Accelerate PH is a new framework from the previous roadmaps to facilitate the new times, pushing toward the expansion of the Philippines’ market share and the increasing of the complexity and values of IT-BPM capabilities. While DTI, its attached agencies, and Filipino businessmen and workers unite toward improving trade and industry, it’s your chance to become a partner and investor. The country’s homegrown talents are ready to fill any gaps that foreign companies have for specialized work. They are also in the right environment to keep up with numerous developments in technology and competitive demand. It is just the right time to enter the Philippine market for the IT-BPM industry. The years comprising the previous roadmap, from 2011 to 2016, have seen optimum growth happen in the sector. But more importantly, new pathways have been opened to trade hubs and globally-reaching businesses all over the world, ready to prosper in 2022 and in the years to come.